We have all heard comments like “that horrible green house on the corner with the ‘for sale’ sign on it”. It could actually be a really nice house inside but if the outside is screaming ugly or unkempt then you automatically devalue the home in your mind. It is certainly true that would-be purchasers will not even get out of the car if a home looks bad enough. Today we want to touch on a few of the things that will turn a buyer off in an effort to help you steer your property into more desirable waters. The professional staff members at Bunbury Real Estate understand the market extremely well and today we offer these pearls of wisdom. As mentioned, if a home looks ugly or unkempt you are narrowing the amount of healthy cashed up purchasers that will walk through the door. Consider repainting if that is what is needed and you absolutely MUST mow the lawn, trim the edges, and cut away any overhanging or dead branches, bushes or trees. Any repairs that need doing, to falling down guttering or fencing should be attended to. 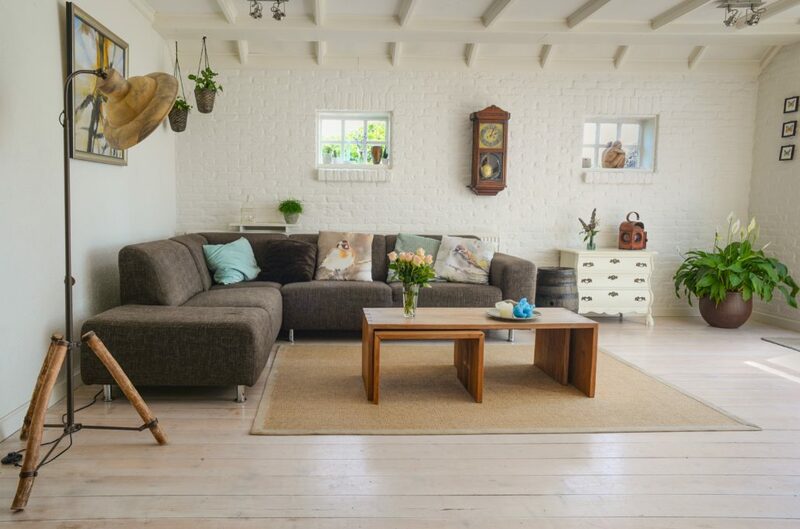 When a purchaser is walking through your home they want to imagine their couch in the lounge room and their awards and trophies dotted around the place. The more you declutter your home the better chance they have of doing this. You would be surprised how leaving a much prided footy display out can destroy a sale if the purchaser barracks for an opposition team. Pack away as many photographs and Knick Knacks as is needed to bring the home into comfortable, open, and welcoming, but not barren. Don’t store your belongings in the cupboards or garage. This still adds clutter. If you can, put them at a friend’s place or in a storage unit for a short period. Yes those good old retro years are still very popular but not in their original form. This is the most challenging but certainly the most important. You must avoid spreading toxic smells through your home so empty the bin and keep floors and sinks, for example, neat and clean.